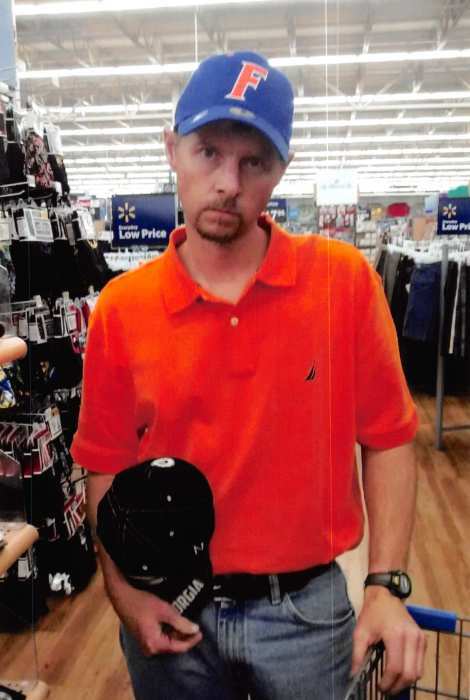 Dearing, GA- Mr. Ronnie Henry “Bubba” Welch, 40, of Whitaker Rd. entered into rest April 05, 2018. Bubba was a lifelong resident of McDuffie County, Georgia and worked as a monument engraver for Affordable Monument. He enjoyed cooking, fishing and was an avid Georgia Bulldog Fan. He also attended Reedy Creek Baptist Church. Survivors include his father, Ronnie Welch (Brenda); mother, Cathy Whitaker (Danny); brothers, Michael Littleton, Devin Littleton; sisters, Tonya Ray, Laura Welch and Kristi Whitaker; step mother, Patty Davis and a host of nieces and nephews. He was predeceased by a brother, Daniel Lee Whitaker. Funeral services will be held at 11:00 a.m., Monday, April 9, 2018 in the chapel of Beggs Funeral Home with Rev. Dean Watson officiating. The family will receive friends from 10 until 11 prior to the service at the funeral home.